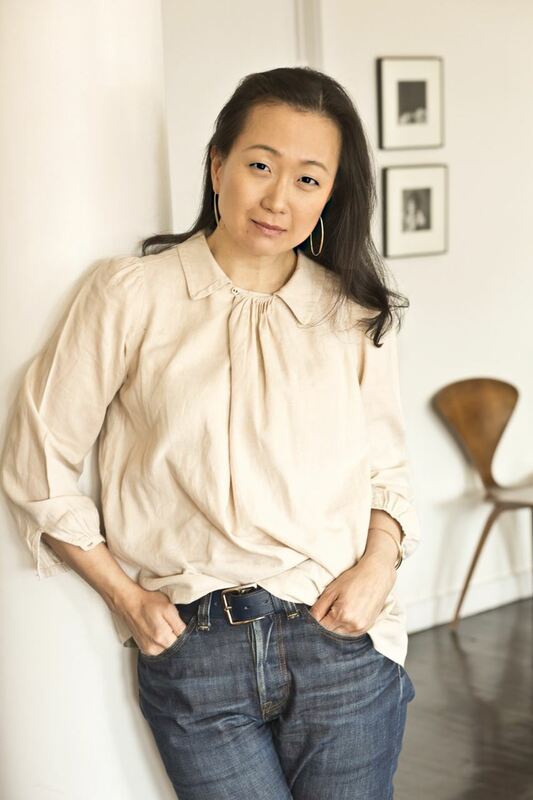 Min Jin Lee is a recipient of fellowships in Fiction from the Guggenheim Foundation and the Radcliffe Institute of Advanced Study at Harvard. Her novel Pachinko was a finalist for the National Book Award for Fiction, and a New York Times 10 Best Books of 2017. Her writings have appeared in The New Yorker, NPR’s Selected Shorts, One Story, The New York Review of Books, The New York Times Magazine, The New York Times Book Review, The Times Literary Supplement, The Guardian, Conde Nast Traveler, The Times of London, and Wall Street Journal. She served three consecutive seasons as a Morning Forum columnist of the Chosun Ilbo of South Korea. In 2018, Lee was named as an Adweek Creative 100 for being one of the “10 Writers and Editors Who are Changing the National Conversation” and a Frederick Douglass 200. She received an honorary degree of Doctor of Humane Letters from Monmouth College. She was born in Seoul, South Korea and immigrated to Queens, New York with her family in 1976 when she was seven years old. Lee is a graduate of the Bronx High School of Science and was inducted into the Bronx Science Hall of Fame. At Yale College, she majored in History and was awarded the Henry Wright Prize for Nonfiction and the James Ashmun Veech Prize for Fiction. She attended law school at Georgetown University and worked as a lawyer for several years in New York prior to writing full time. From 2007 to 2011, Lee lived in Tokyo where she researched and wrote Pachinko. As of the fall of 2018, she will be based in Boston, where she will be working on American Hagwon, the third diaspora novel of “The Koreans” trilogy. A New York Times Bestseller, Pachinko was also a Top 10 Books of the Year for BBC, Canadian Broadcasting Corporation, and the New York Public Library. 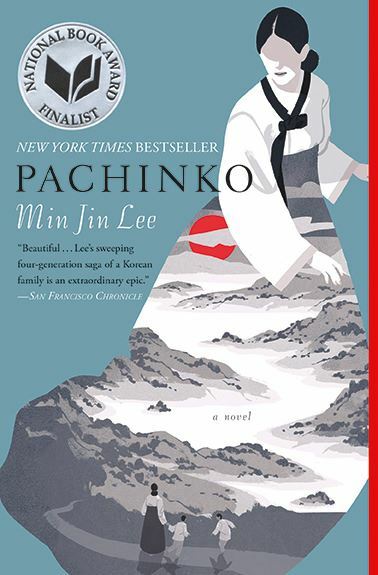 Pachinko was a selection for “Now Read This,” the joint book club of PBS NewsHour and The New York Times. It was on over 75 best books of the year lists, including NPR, PBS, and CNN. Pachinko will be translated into 24 languages.